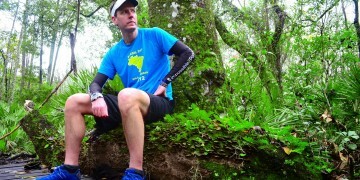 Mayor Curry raises bid for the Crossfit Games with burpees. 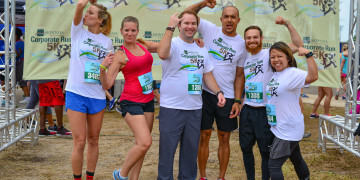 YOU ARE HERE:Home » Blog » Mayor Curry raises the bid to bring the CrossFit Games to Jacksonville with burpess. 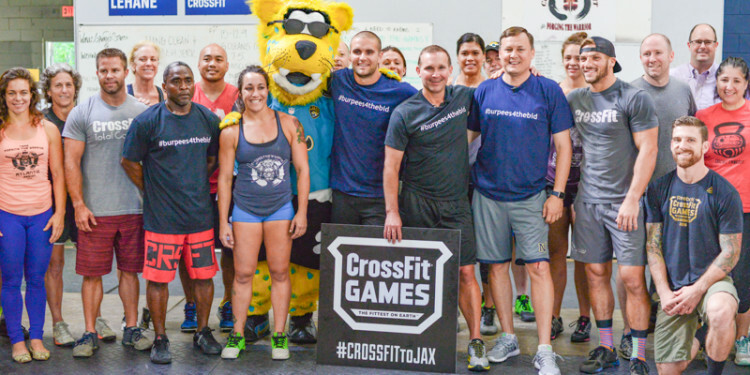 Mayor Curry raises the bid to bring the CrossFit Games to Jacksonville with burpess. 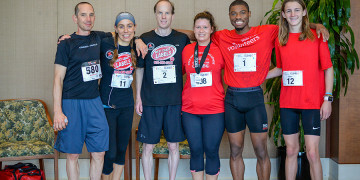 Mayor Curry after his burpees with local Crossfit affiliates. 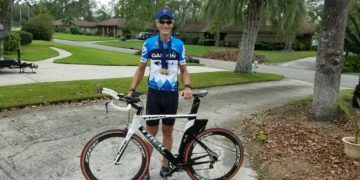 While in office Mayor Curry has been dedicated to creating a healthier Jacksonville, physically and economically. With the city’s latest campaign, he does both at the same time. 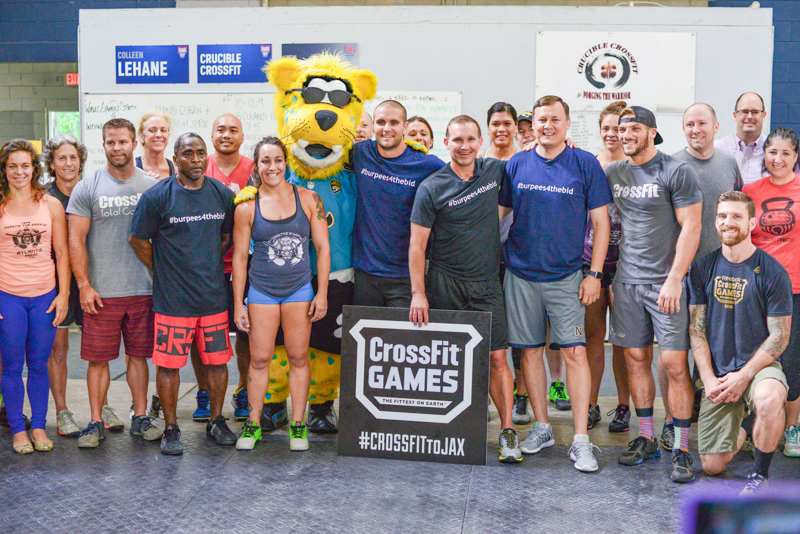 Last week the JAXSPORTS Council announced that Jacksonville has submitted a bid to host the 2017-2019 CrossFit Games. This morning, Mayor Curry and Alan Verlander, Executive Director of the JAXSPORTS Council decided to raise that bid, throwing in some burpees while kicking off the #burpees4thebid campaign with local CrossFit affiliates. 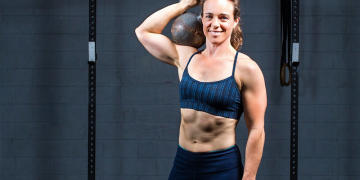 Crossfit has become more than a workout and is now a global sport with over 119,000 certified trainers, more than 13,000 CrossFit affiliates worldwide with 32 right here in Jacksonville. 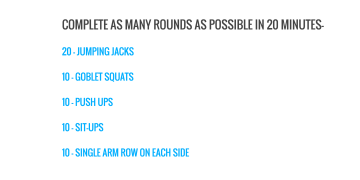 CrossFit splits the world into 17 regions. There are 10 regions in the United States and 7 international regions (Canada West, Canada East, Latin America, Asia, Africa, Australia, and Europe). This bid is an opportunity to put Jacksonville under the global spotlight, bringing athletes and spectators from around the world. 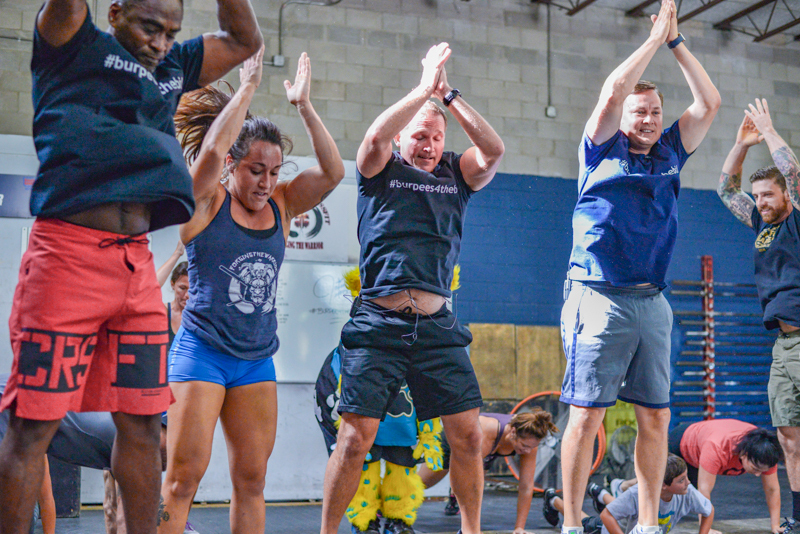 Whether you do CrossFit or not, we encourage you to show support by adding some burpees to the bid and posting your pictures and videos with the hastags #burpees4thebid and #crossfittojax. Mayor Curry raising the bid to bring the Crossfit Games to Jacksonville with burpees.